While most of us will be choosing to spend Christmas Eve with family, James Bond instead settles on an alpine resort filled with gun-toting henchmen and undersexed European beauties. Unfortunately for him, his penchant for the latter gets him in deep water with the former. Merry Christmas Eve from James Bond and BAMF Style. 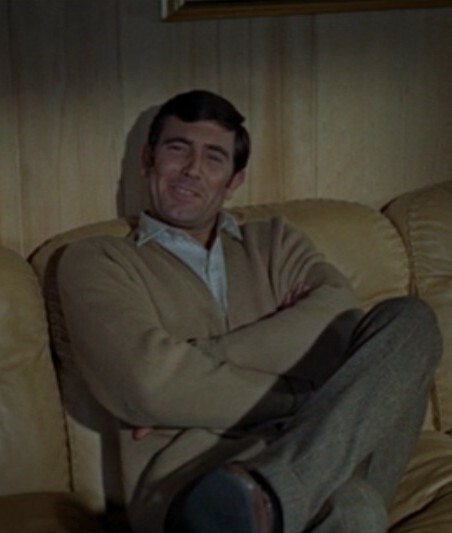 George Lazenby as James Bond on Christmas Eve in On Her Majesty’s Secret Service (1969).